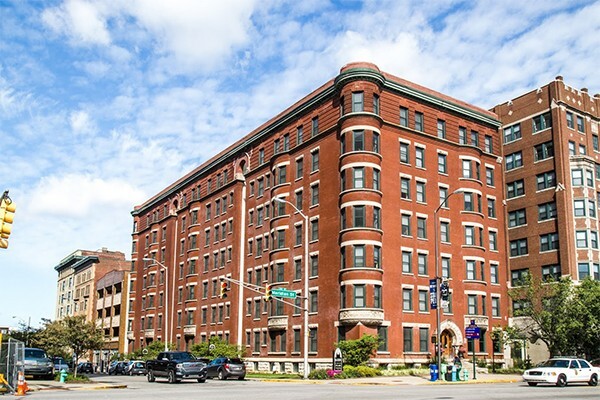 The Blacherne Apartments at Vermont Place is located on Meridian Street, just a few blocks north of Monument Circle. This historical landmark has been completely renovated with a focus to maintain the historical context of the building, while incorporating modern luxuries. Elegant foyers, controlled access, wood flooring, and garage parking are just a few of the unique features of The Blacherne.